Call now to schedule an appointment or for immediate emergency plumbing, heating or air conditioning service. Plumbers in NJ that cares about you! You never pay for overtime. 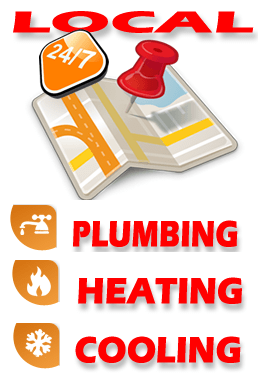 Commitment to quality plumbing, heating and cooling repair, replacement and installation service. Fix It and Forget It! Our professional plumbing technicians are ready to serve you to solve any sewer, drain, plumbing, heating, cooling issues 24 hours plumbing, heating or air conditioning problem you may be having in your home or business. In NJ you have to make sure that you work with an experienced, reliable sewer and drain plumbing contractors, when doing any work on your plumbing or boiler. Whether you need residential plumbing repairs in your NJ home or commercial plumbing repairs services for your office building or retail store we have the experience in NJ to provide you with knowledgeable and honest advice. No matter your plumbing, heating boiler or sewer problems a clogged sewer and drain, to sewer pipe repair, to boiler repair in NJ and we provide professional results at affordable prices. If you are having a plumbing emergency and need help right away, our emergency plumbers repair service NJ repair is available for you 24/7. WE COME ON TIME and leave your home or building clean like you never had any problem at all! Call Plumber Expert in NJ – We Repair it Once, We Repair it Right! We can help you with all plumbing services, heating & air conditioning repairs, sewer repair and sewer replacement and installation, water heater repair or replacement, plumbing pipe leaks, sewer & drain services, sump pump repair and more, all with affordable prices, we get the work done quickly and guarantee all our work. * Air conditioning repair NJ services, replacement & Installation. * Gas piping repair and Gas pipe installation NJ. 2 hours installation of any gas or electric water heater NJ. Hot water heater repair, replacement and installation NJ. No hot water or not enough hot water? 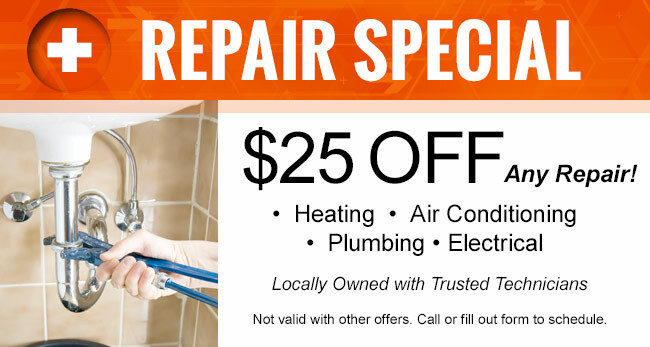 call us any time 24-hours emergency repair company. Fix water heater water leaking: 50, 30, gallons. Tankless hot water heater installation replacement and repair NJ. All Sewer repair service in New Jersey by NJ sewer contractors and sewer main installations for home and commercial we can help you save money + prevent sewer damage on any type of sewer problems. plumbing leaks repair, sewer smells, sewer clogged or broken sewer call us for any sewer and drain services in NJ. Sewer repair at best cost and service any size sewer lines problems that are free and clear of debris. Feel free to call us with any questions you have about your sewer or drain pipe line so we can advice about the work that need to be done. We can do it better, cleaner and faster! Water heaters, clogs, leaks, sewer service nj backups, drips in the bathroom and kitchen plumbing – get them fixed right, the first time. 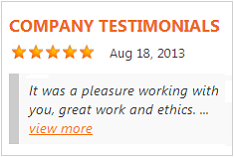 Customer satisfaction is our number one priority 24 hours a day. Management companies and real state agent are welcome. Need to get a quote for removing, replacing, installing new plumbing, heating or cooling system? need to file a plumbing permit for plumbing renovations? price to file plumbing permit, estimate on floor plan or just to remove, change or relocate some pipes, any drain and sewer repair NJ small or bigger jobs are welcome. Let us handle your check list for your new home, business or building? plumbing leaks heating or air conditioning call to get FREE Estimate and your best price! Our prices are very competitive. Emergency plumbing repair service weekend and holidays in NJ. Copper pipe re piping and repair. Frozen pipe repairs and replacement. Gas pipe line repair, replacement and new installation. Water leaking – frozen burst pipes repairs. Gas leakage repair and gas leak detection. When You need commercial plumbing service contractor in NJ we are dedicated professional plumbers ready to serve you any time for any plumbing problems 24 hours a day, 7 days a week. We can handle any plumbing challenge that you may have in your commercial building that other plumber might fail to handle because of lack of knowledge or equipment. Emergency and same day plumbing services are available for commercial clients as priority in Bergen County, Hudson County, Morris County, Union County, Passaic County, Essex County and Somerset County, NJ. Emergency heating repair 24 Hour, weekend and holiday. All boiler repairs gas or oil – boiler replacement and installation heavy or light big or small we do it all. Steam boiler and hot water boiler troubleshooting. Fix and leaking pipes around steam boiler system commercial or residential gas boiler. Furnace hot air and central air service repair installation same day service. Leaking Boiler? Stop Boiler Leak by repairing it! or receive free advice on boiler replacement free estimate for new boiler installation. Your Heat repair can be done as quickly as 1 hour! 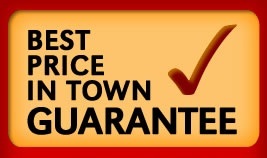 call your local NJ best price service and warranty for any type of boiler or furnace or central heat systems – hot water or cold summer or winter the best are here to serve you for minor or bigger issues house or building boiler room. Local NJ Plumber for all plumbing issues in New Jersey. Call us now to schedule any plumbing service at your convenience and we”ll do our best to work around your schedule, on the same day or after work hours, on weekends or holidays. We provide plumbing service in all of New Jersey, including Bergen County NJ, Hudson County NJ, Union County NJ, Passaic County NJ, Essex County NJ, Morris County NJ, Middlesex County NJ and Sussex County NJ. We offer all types of plumbing services, from simple sewer repair to more complex plumbing issues, sewer, drain and pipe replacement and installation in NJ. Get in touch with us if you are looking for an honest professional NJ plumber for any heating, plumbing or sewer repair service in NJ.